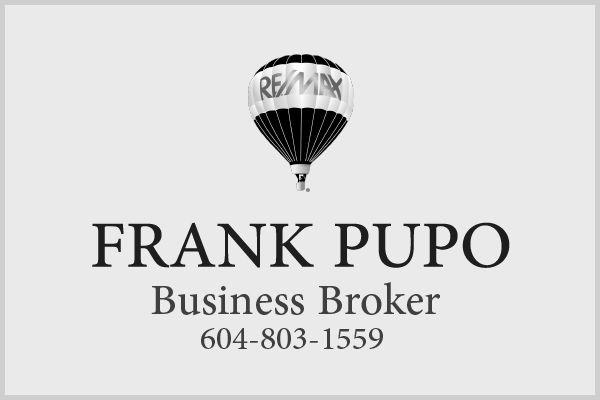 Profitable & Licensed 122 Seat Mediterranean Restaurant with Patio with Liquor License till 1:00am, in Downtown Port Coquitlam near Court House, Grossing $60,000/MO and operating only a total of 11 Months/Year !! The Large Kitchen is extremely well maintained with both Walk-In Cooler and walk-In Freezer, which is Perfect for the Dine-In, Take-Out, and Delivery Business this Restaurant Offers ! This Turnkey Restaurant Opportunity has been Established for over 40 Years, with current owner for 17 Years. There is plenty of street parking! The Staff is fully Trained and Seller is willing to stay for transition! Rent is only $6,700/MO including Water, Property Taxes, Water, Hot Water, Garbage & GST. There is Plenty of Take-Out and Delivery Business and demand to open for Lunches, Weekend Brunches, and to do Catering if desired!! The Restaurant is currently open 5 Days/Week with=opportunity to do 7 Days/Week! Great Opportunity to grow an already Successful Business Opportunity! !